I am a story artist who loves all things animation. I work in the animation industry drawing fun stuff all day. Yup. 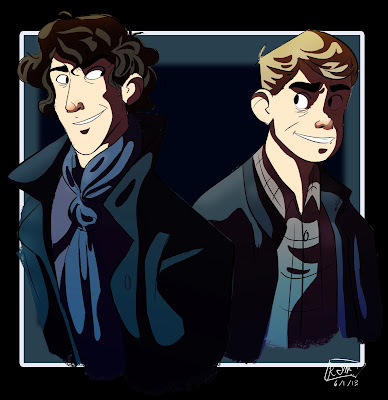 Have a Sherlock fanart. 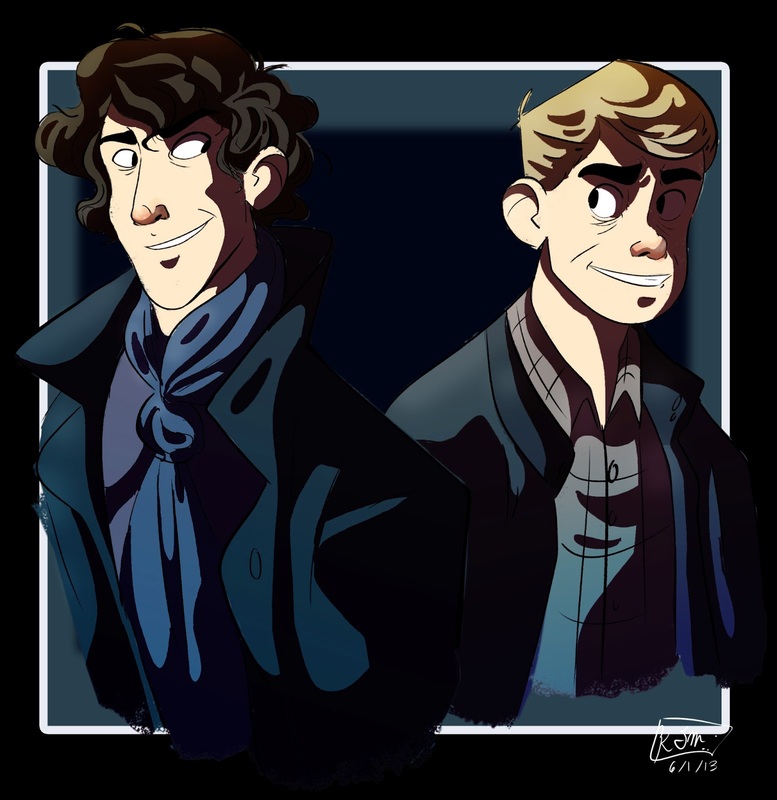 I recently started re watching the series, and I've fallen in love with it all over again! Such a fantastic show, and highly entertaining (love me a good mystery). Enjoy! Sony Pictures Animation Story Artist. I like sketching stuff.